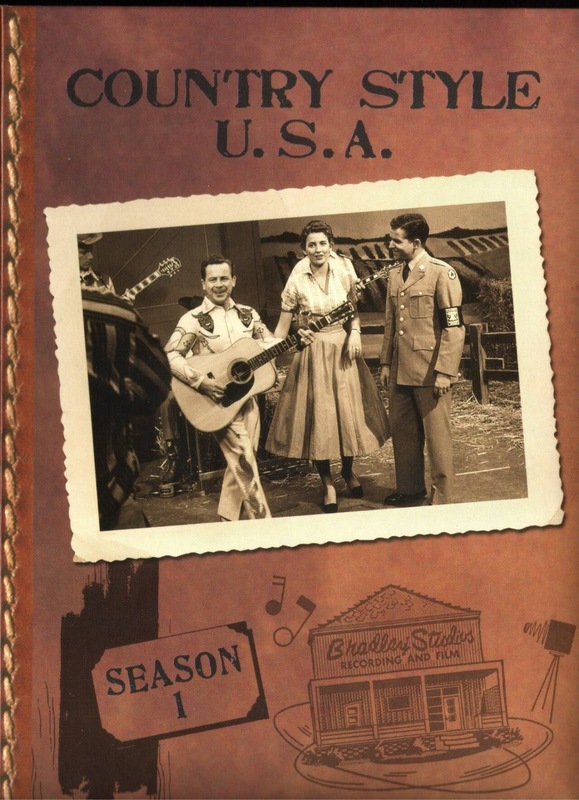 Around 1956-'57, the United States Armed Services filmed a series of recruitment videos with the top country stars of the day. 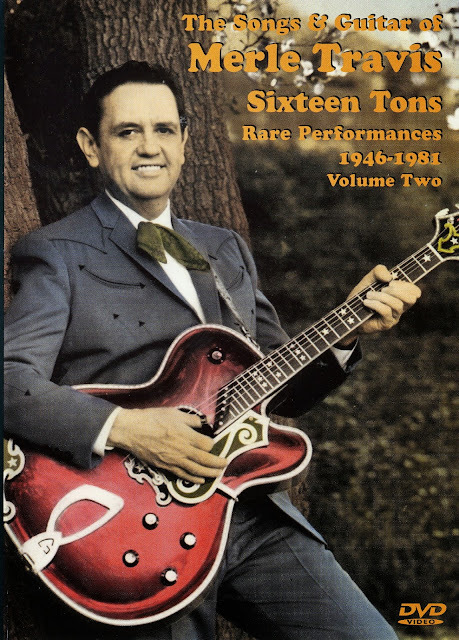 Unseen for decades, these films capture the all-time greatest Nashville stars of the day singing many of their greatest hits. These are classic 'live' performances that represent the only chance that most of us will ever have of seeing these giants of country music at the very top of their game. Jim Reeves: Stay All Night, Stay A Little Longer, Waiting For A Train, Am I losing You. Faron Young: Stay All Night, Stay A Little Longer, I'm Gonna Live Some Before I Die, I Miss You Already (And You're Not Even Gone) and many more. 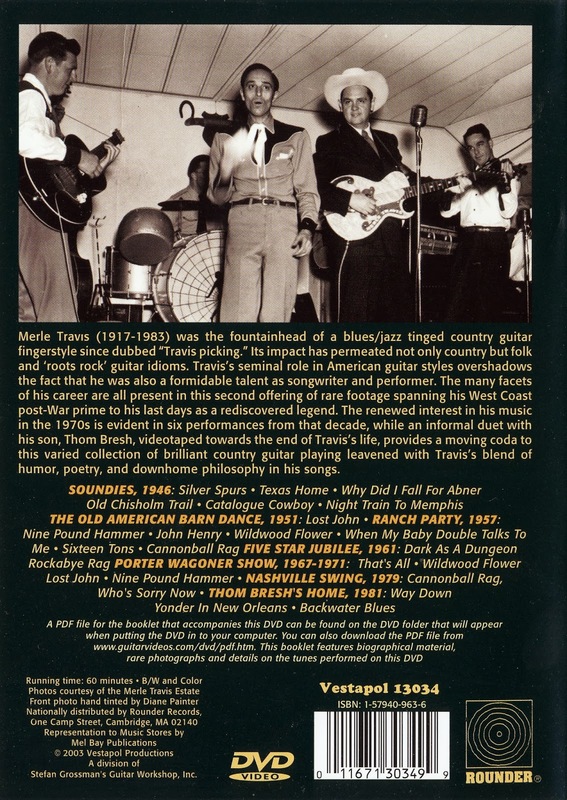 Patsy Cline is a singular voice on the landscape of American music. 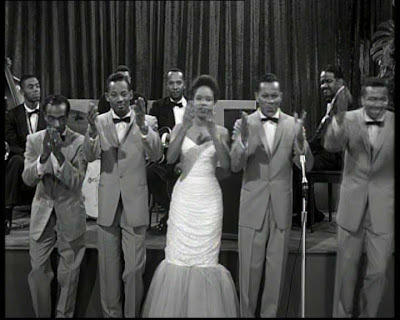 Her emotion and raw power is inescapable, and her timeless melodies continue to make fans of people from all generations and walks of life. 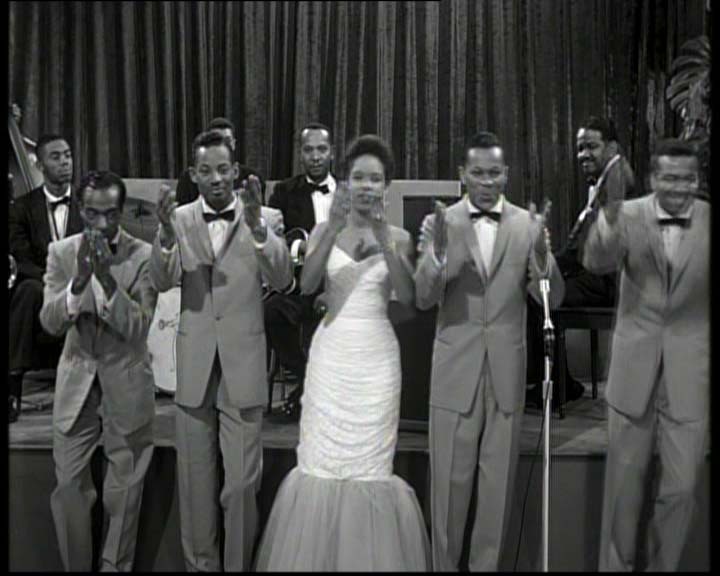 Sweet Dreams Still is the essential video anthology of Patsy's filmed musical performances. From "country girl" to "red hot momma", this program showcases the many facets of Patsy's brilliant body of work. 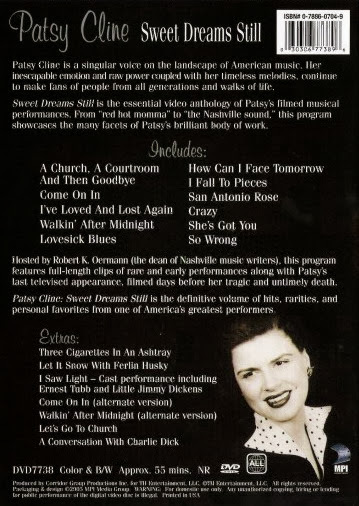 Hosted by Robert K. Oermann (the dean of Nashville music writers), this program features full-length clips of rare and early performances along with Patsy's last televised appearance, filmed days before her tragic and untimely death. 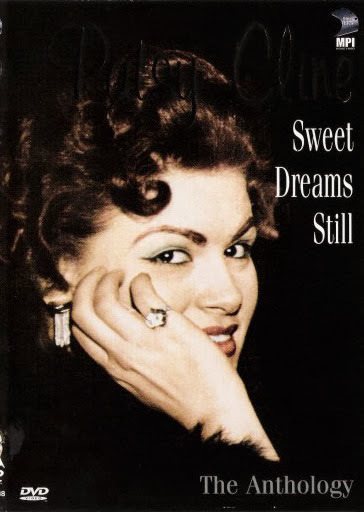 Patsy Cline: Sweet Dreams Still is the definitive volume of hits, rarities, and personal favorites from one of America's greatest performers. 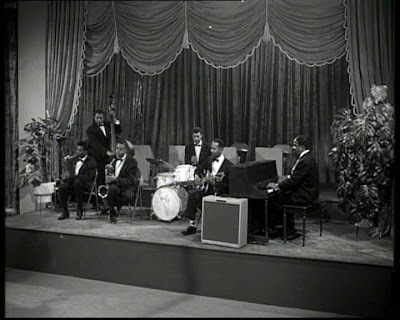 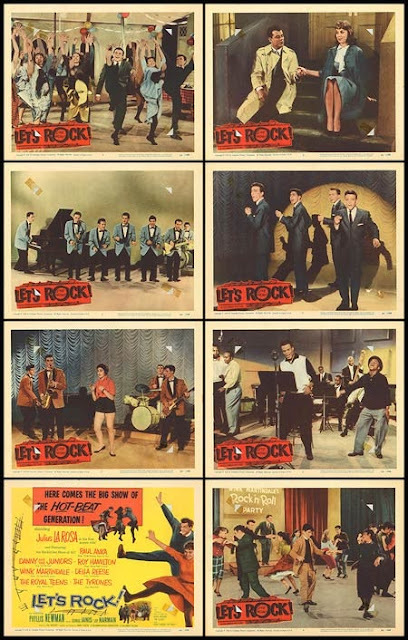 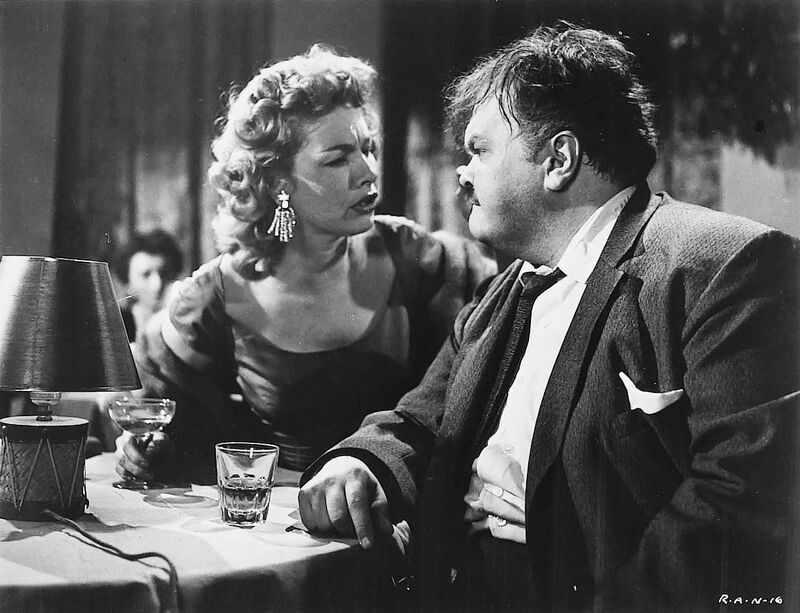 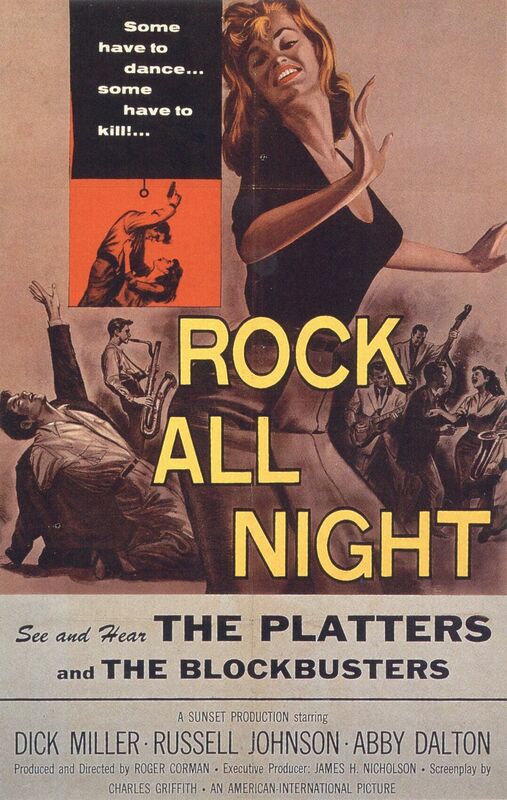 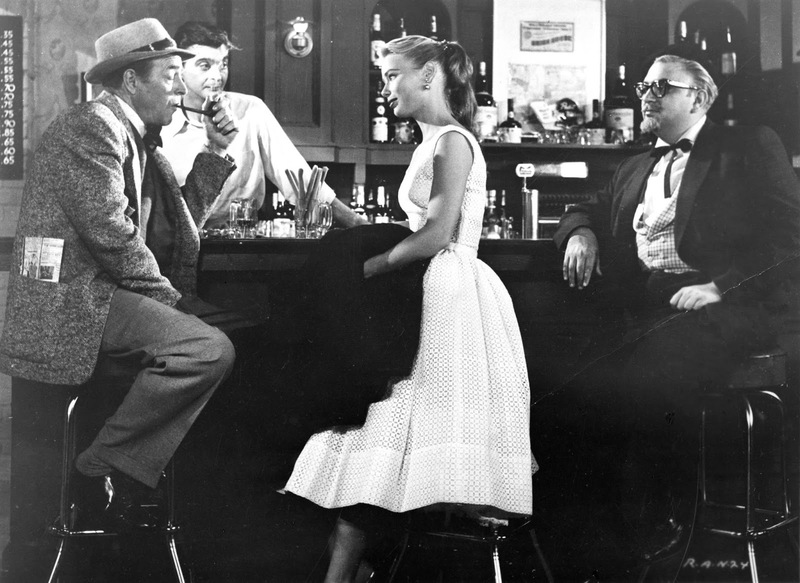 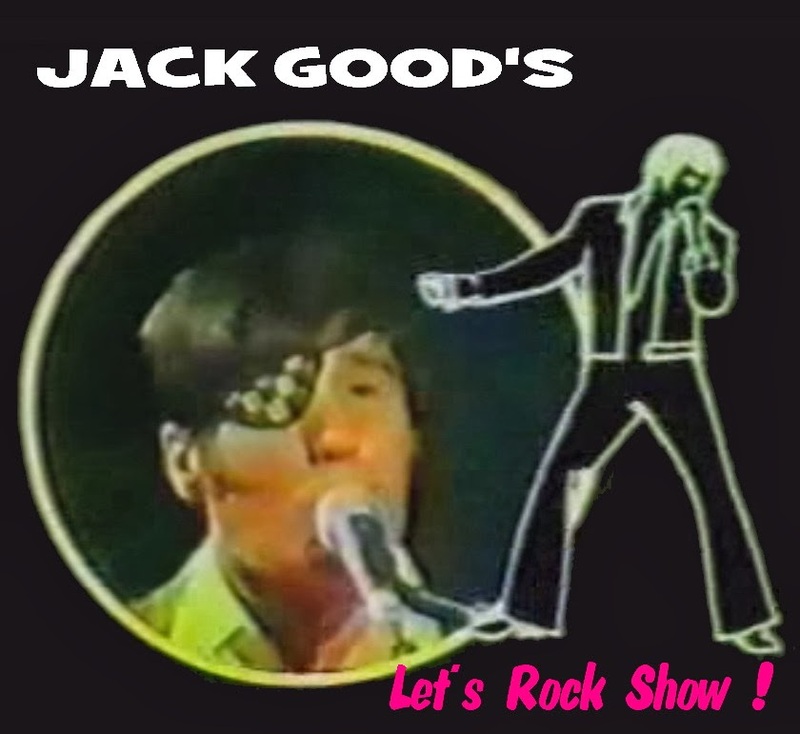 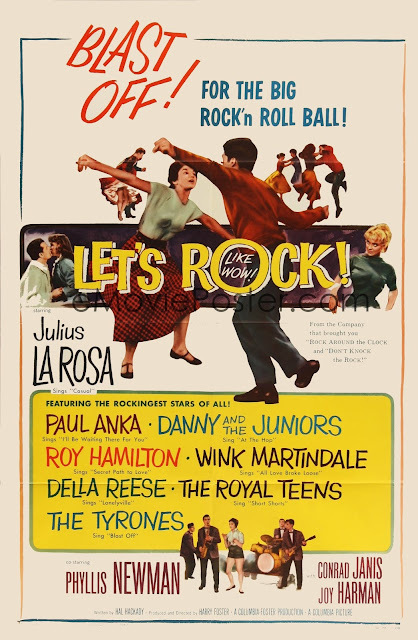 Let's Rock (known as Keep It Cool in the United Kingdom) is a 1958 rock and roll film starring Julius LaRosa as a crooner attempting to fight off the rival music rock and roll, Phyllis Newman as his songwriting girlfriend who convinces him to adapt rather than fight and Conrad Janis as LaRosa's manager. 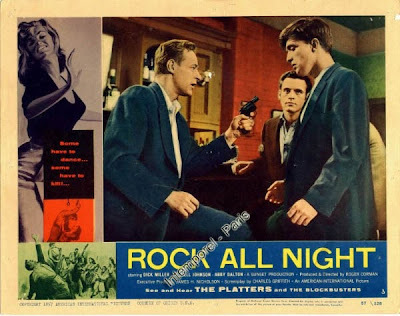 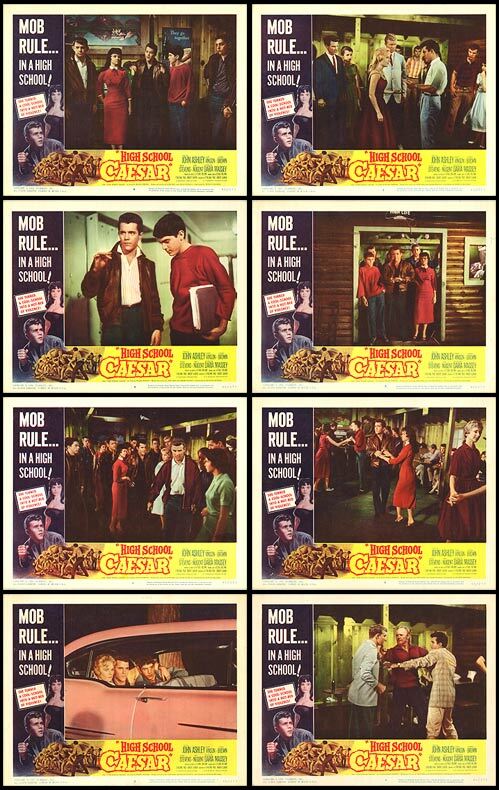 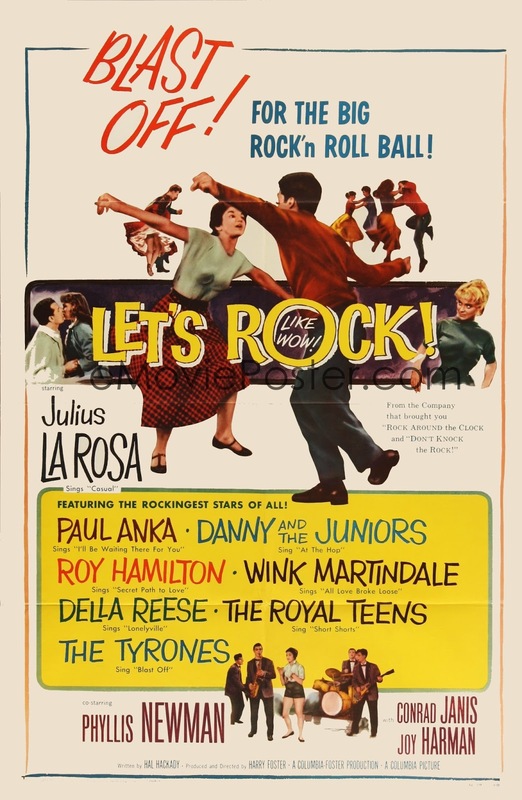 The film, another rock-exploitation film aimed at the teenage drive-in crowd, was produced and directed by Harry Foster and also features performances from the Tyrones, Paul Anka, Wink Martindale, Roy Hamilton, Danny & the Juniors and the Royal Teens. Matt Stevens is the big man at high school. 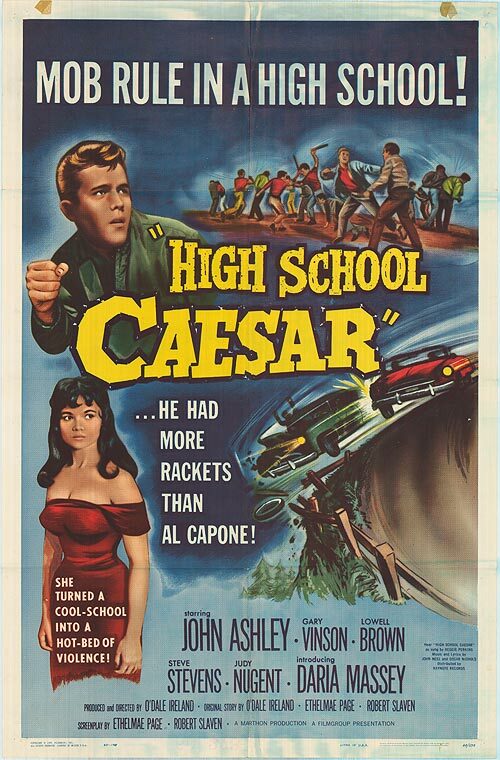 He sweats the students for protection money, acquires copies of tests for a fee, and has rigged the votes so he can beat Kelly in the election for student president. Aside from his anointed acolytes, Matt is almost universally despised. His parents are obscenely rich and spend their time travelling in Europe rather than giving him the parental guidance he needs. Things begin to get ugly when some of the teens resist his power and show Matt up at the drag race.